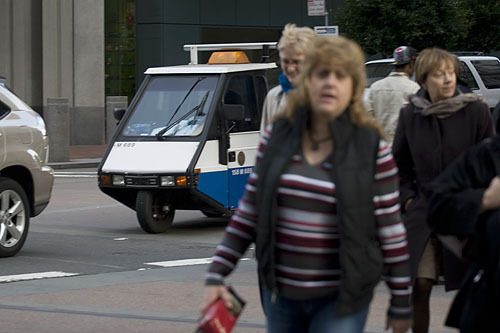 SF Taxi Media: Have You Gotten A Parking Ticket? What cab driver hasn't? Here's a fun and interesting link that a driver sent in, on how to fight a San Francisco parking ticket. READ THE INSTRUCTIONS on how to fight a SF parking ticket.